It’s been a long time since Deskai released his last Mixtape. The first from this series was dedicated to old school hip hop. 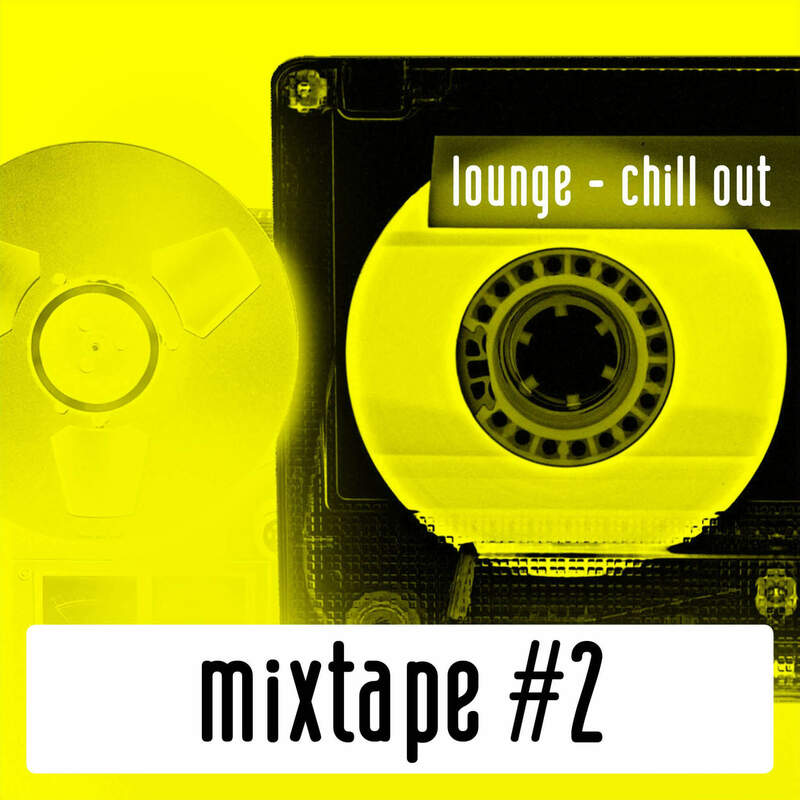 Today he brings back some chilling down tempo vibez from great artists such as Kruder & Dorfmeister, Kid Loco, Nightmares On Wax, Thievery Corporation, Levitation & more… Almost 2 hours of lounge chill out atmosphere which will relax your body & mind… Enjoy! 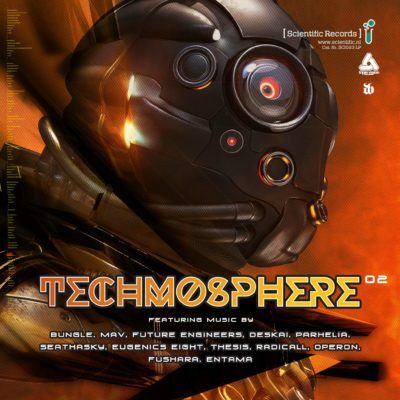 Previous TECHMOSPHERE.02 LP ON #6 IN THE JUNO VINYL DRUM & BASS CHARTS!